Which idea was most promising and what subject raised a few eyebrows at the QO Amsterdam on November 10, 2018 during the first edition of Folks & Dude? 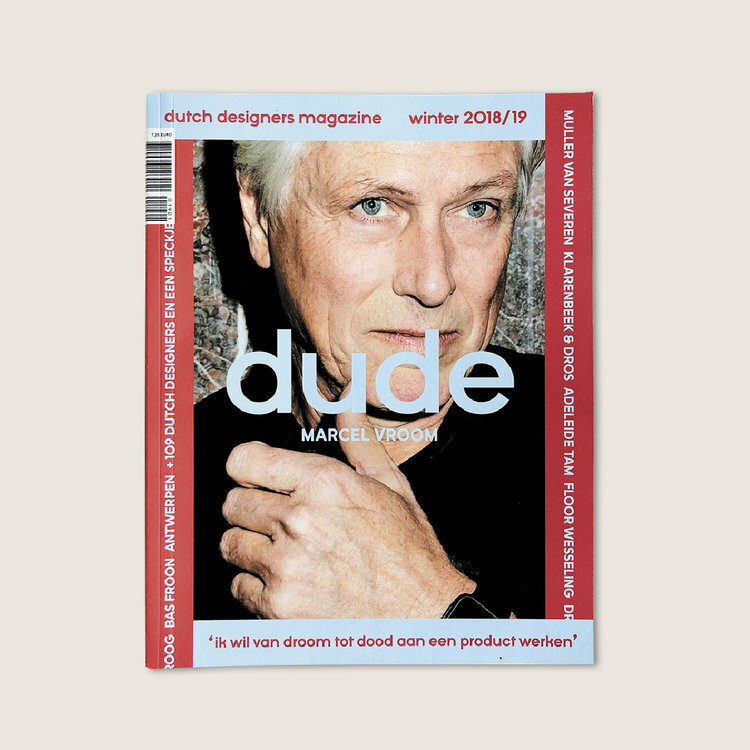 Read all about it in the January edition of Dude magazine. Folks & Dudes is a pop-up event designed to support young creatives. 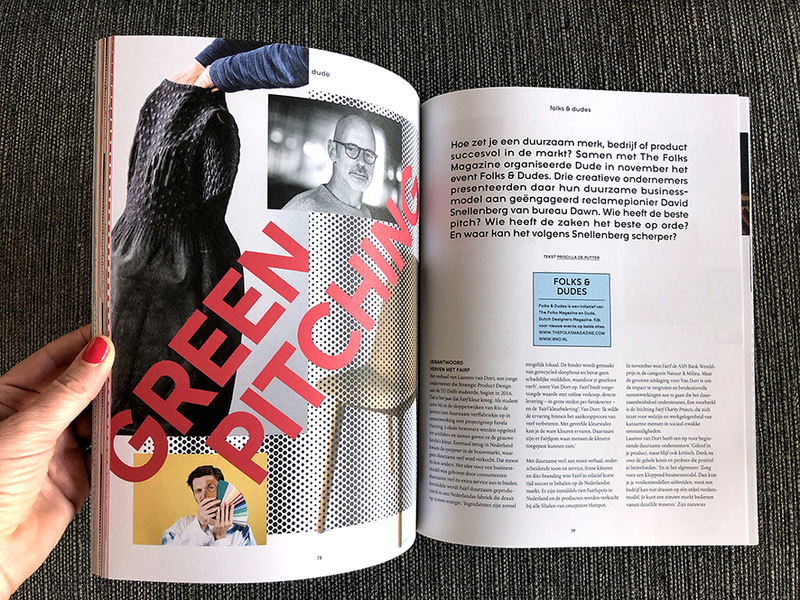 During the first edition designers Bas Froon of UNSEAM, Laurens van Dort of Fairf and Anton Teeuw of Planq got on stage to pitch their sustainable idea to David Snellenberg, founder of the sustainable, award-winning agency Dawn. Want to stay in the loop about upcoming events, interviews or videos? Subscribe to our newsletter.